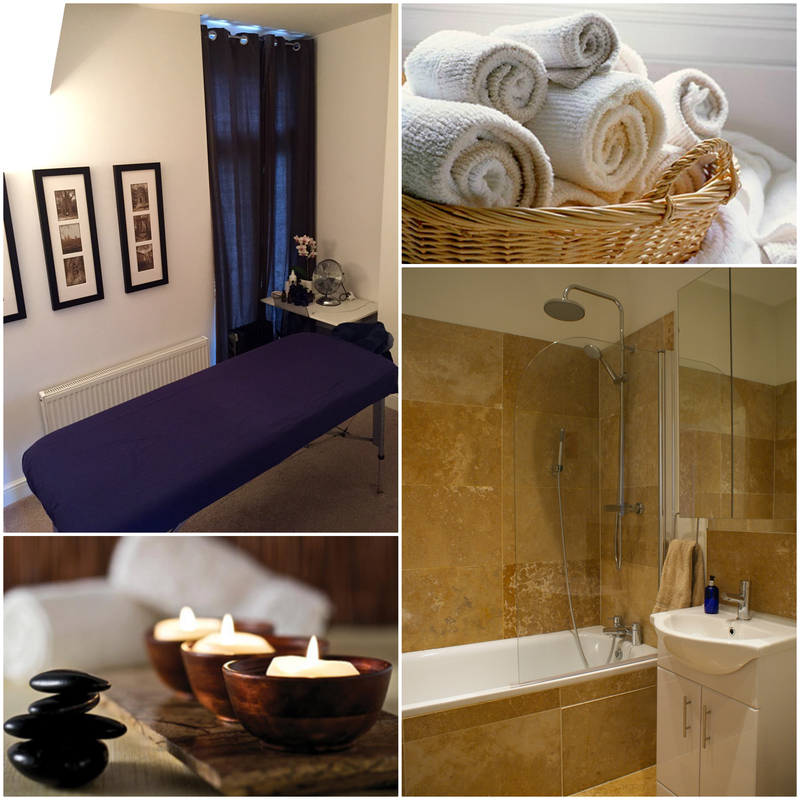 My Clapham massage room is a cozy, quiet and private space creating the ideal environment to ensure your total relaxation. Adjacent to my massage room I have a recently refurbished bathroom. Shower facilities are available for use before / after a treatment, if required. Chilled drinking water is always on hand along with a selection of teas. To reach me by public transport, for most visitors it’s quickest to take the underground. Stockwell is my nearest tube station offering access to both the Northern and Victoria Lines. Clapham North and Clapham High Street are just a little further away and are best for traveling further south on the Northern Line or via the Overground. For more details on my location and transport options, please click here. I also offer home and hotel visits across London. I charge an addition fee for this service to help towards my travel time and costs. If this is of interest, please contact me with details of your location for a personalised quote.